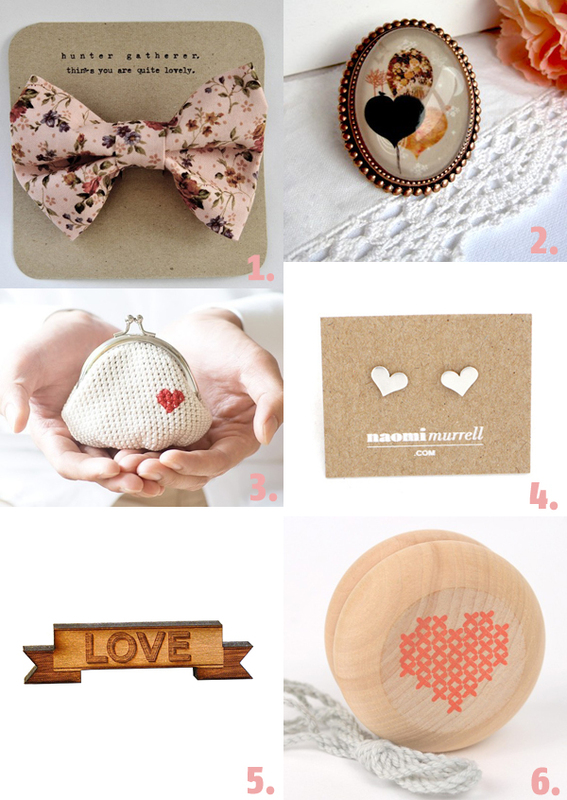 Our popular Gift Guides are back for 2011! 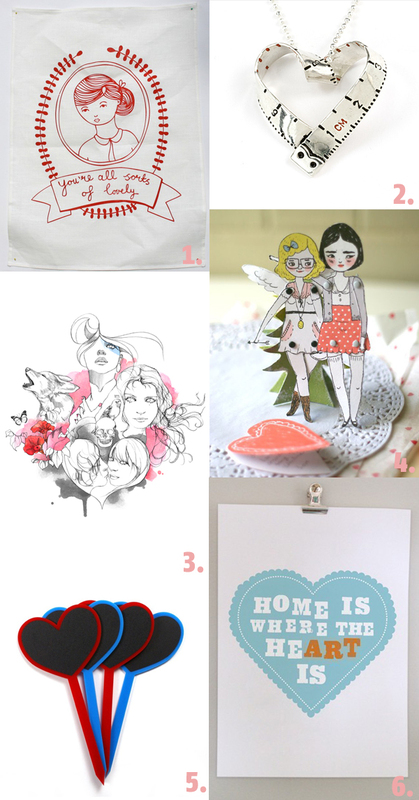 To kick of our first Gift Guide for the year we couldn’t go past the traditional Valentines theme! 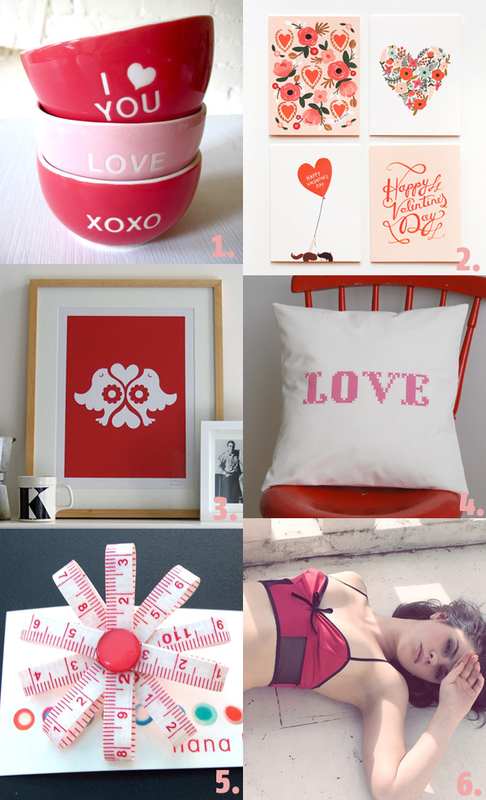 Even if you are not celebrating Valentines this year there are lots of pretty new things featured here by our guest contributors. Every month we have guest contributors sharing their top 6 favourite indie design & art online picks from both Australia and around the world. 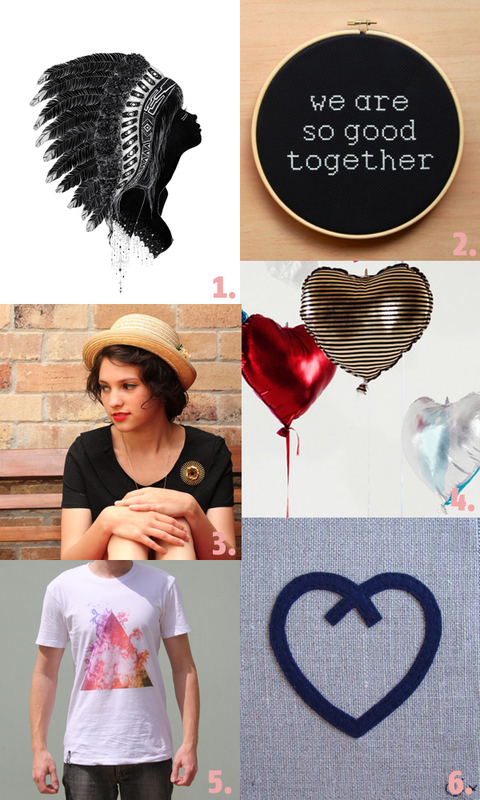 It has now been 1 year since we launched our Gift Guides online too, we hope you enjoy this one as much as we did putting it together! Happy Valentine’s Day . . . 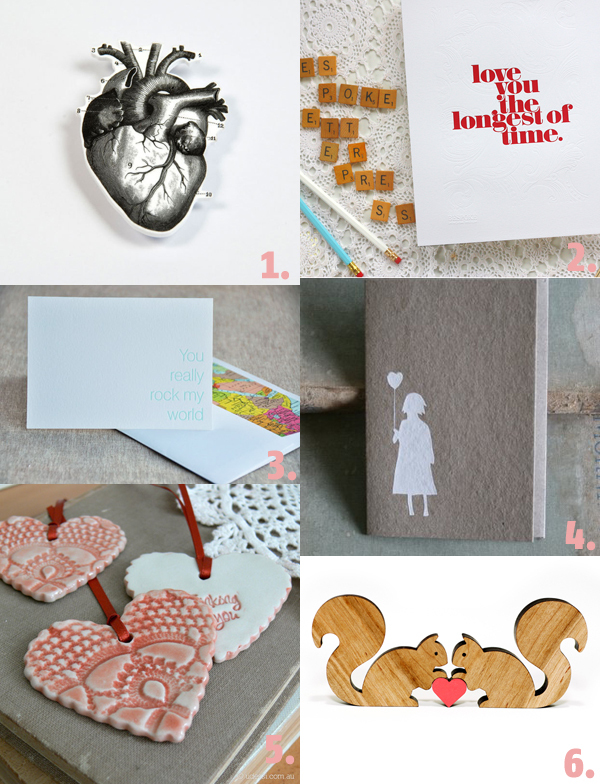 Need a last minute Valentine card . . download one for FREE at . . .